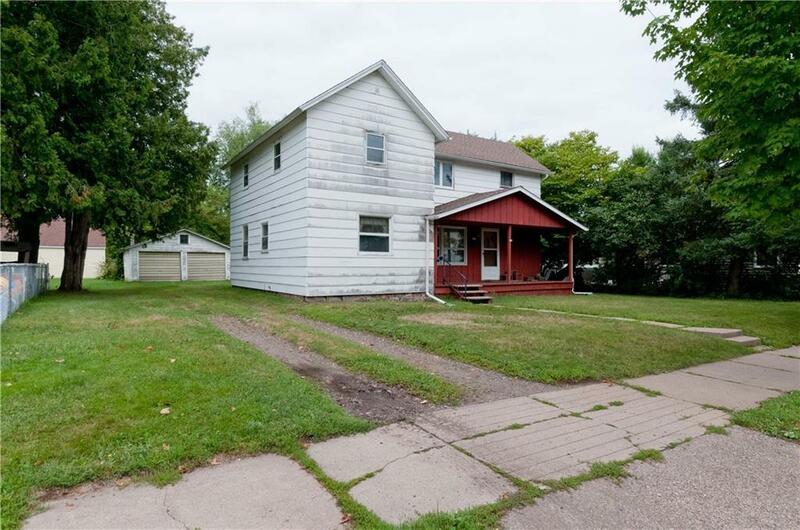 Property is perfect for the investor with plenty of space, this home is in need of TLC and offers 4 bedrooms, 1 bath, spacious yard and a 2 car detached garage. Property sold AS-IS. Newer roof on home and garage.